The last two days I have struggled with the horrifying massacre at Emanuel American Methodist Episcopal Church in Charleston, SC. The more I learn about that historic church and the beautiful people who were killed, the deeper I grieve. Rev. 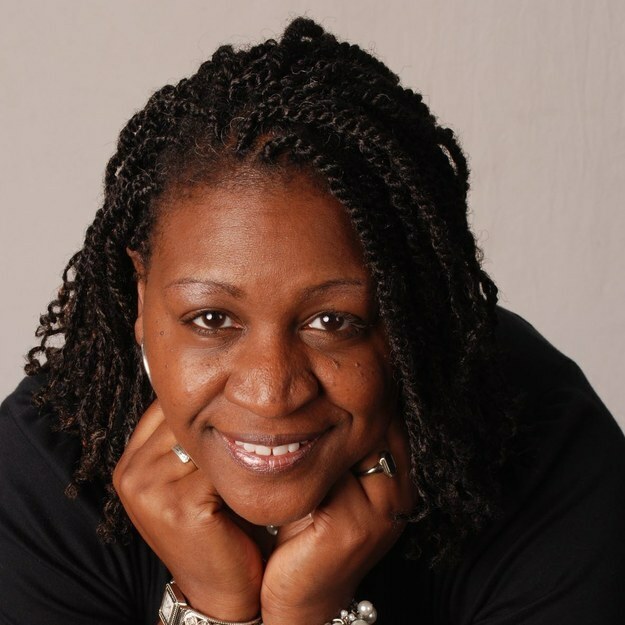 Depayne Middleton-Doctor, mother of 4 and frequent preacher at Emanuel, was 47 when she was among those shot and killed. I am especially taken by the letter the Middleton family put out acknowledging her death. Our loved one, Rev. Depayne Middleton, was among those killed. Ever since her death was confirmed, our family has been met with unspeakable pain and grief. Our hearts are troubled, but our faith remains steadfast, trusting and believing in God’s power to mend our broken hearts. If you are in the Chicago area, I invite you to join me this Sunday at 2pm for an interfaith call to unity to acknowledge our grief and shared resistance to hate. At the New Mount Pilgrim Missionary Baptist Church, 4301 West Washington Blvd. What: "PEOPLE UNITED TO PRESERVE THE SACREDNESS OF HOUSES OF WORSHIP"
This is a good opportunity to come together with other people of compassion and people of faith.